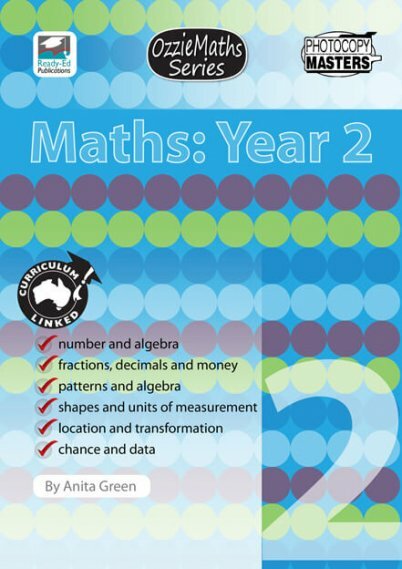 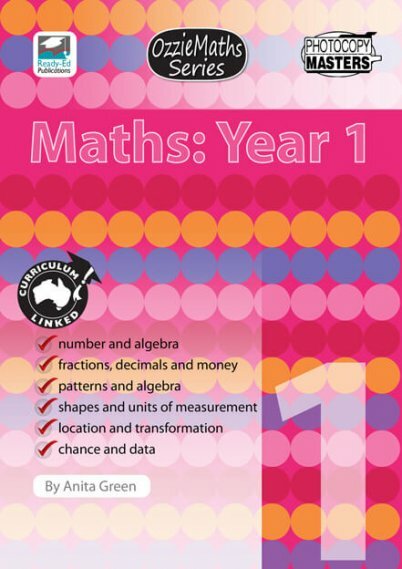 OzzieMaths: Year 5 is linked to the Australian maths curriculum. 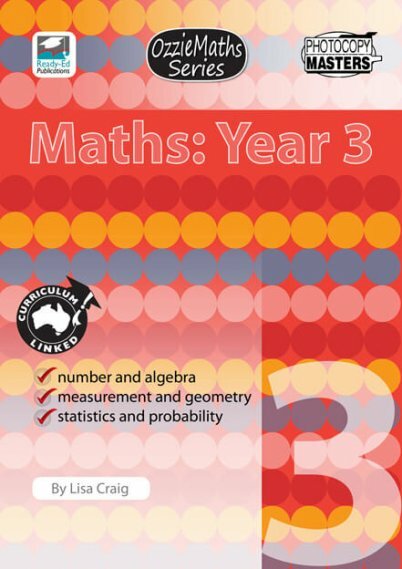 Why spend time dreaming up creative maths problems linked to the Australian maths curriculum when it is all here for you? This resource is jam-packed with interactive, hands-on, everyday maths tasks which will develop your students’ mathematical skills and reasoning. 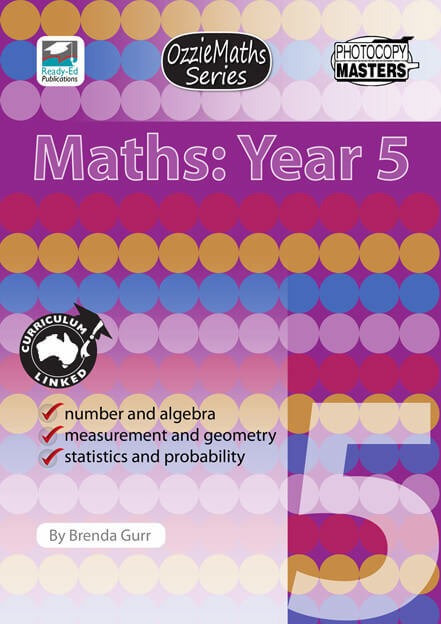 Answers and additional teaching information can be found at the back of the book.